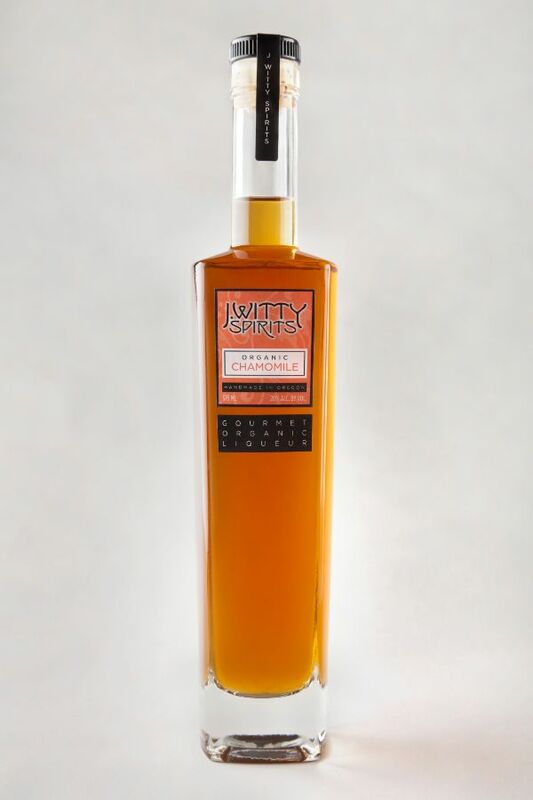 An organic, artisanal liqueur with the warm flavors of honey, chamomile and spice. Unlike most liqueurs, which are made from extracts, artificial flavors and other synthetic ingredients, J. Witty Chamomile is made from real, organic ingredients: chamomile flowers, aromatic herbs, spices, and just a hint of agave nectar and organic cane juice for sweetness. We make our liqueur by hand in small, numbered batches to ensure optimal flavor in each batch.